Swimmer’s solution contains Glacial acetic acid and Iso propyl alcohol as the active ingredients. 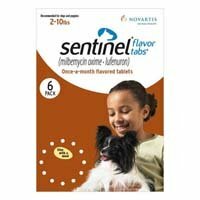 Both these acidifiers maintain normal pH in the dog’s ears and thus prevent fungal and bacterial infections. 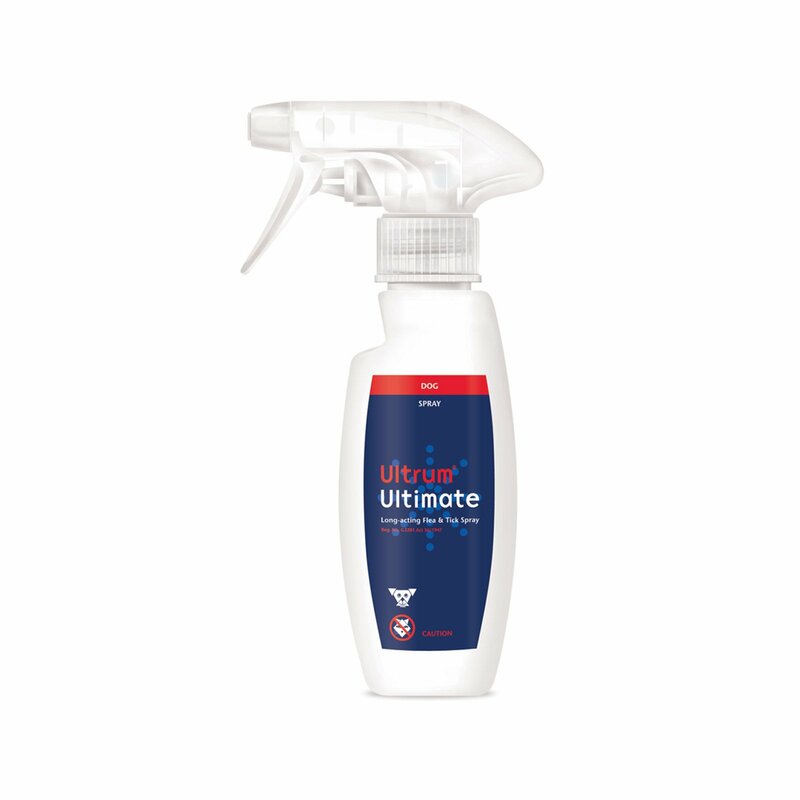 The drying effect of these ingredients removes moisture and prevents various kinds of aural diseases. 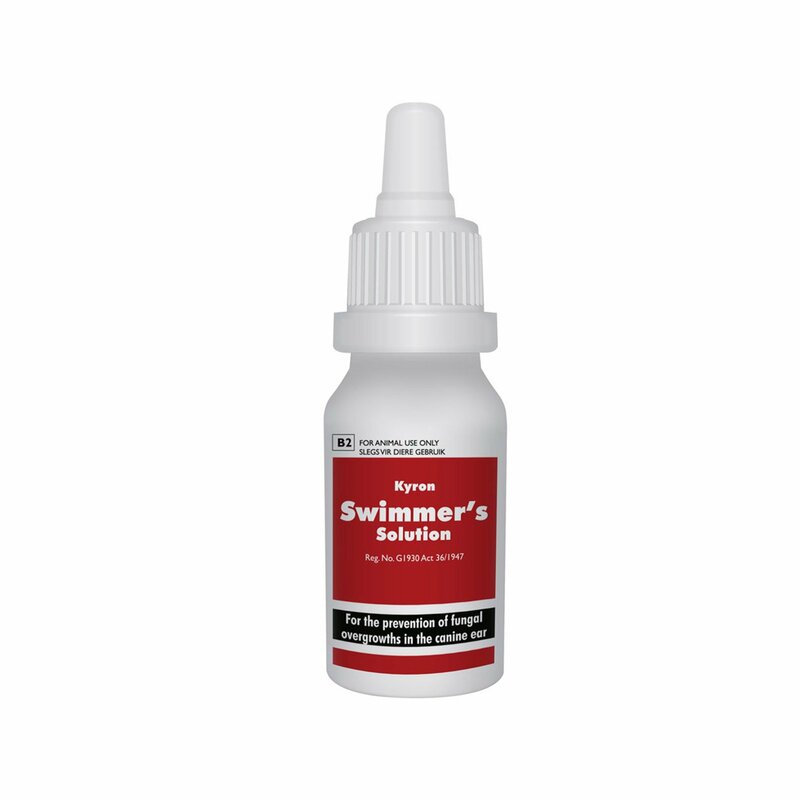 Swimmer’s solution is a gentle yet effective acidifier and drying agent for canine ear canals. 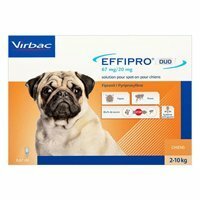 It prevents external ear canal infections caused by bacterial and fungal growth in dog’s ears. 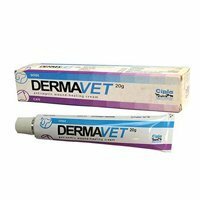 Its drying formula removes extra moisture and saves the pet from various aural diseases. Keep away from the pet’s mouth and eyes. Wash hands after using Swimmer’s solution. 54 of 74 found this review helpful.